Hey bookwyrms, I’m super happy to be taking part in the Book Blitz for one of my favourite authors Tiana Warner. If you’ve yet to hear of her… where have you been? Or maybe you just don’t recognise her without the mermaids? 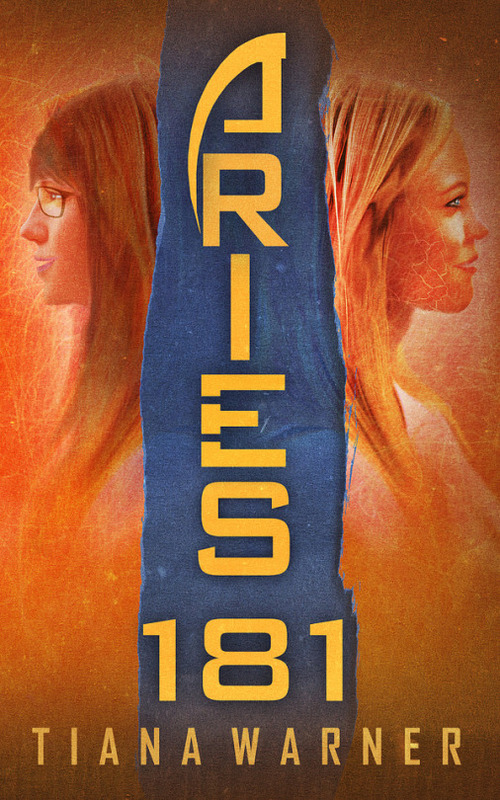 Tiana is the author of the Mermaids of Eriana Kwai series that I love so much as I’ve jumped in two feet deep and doing what I can to help promote her newest book – Aries 181. I was also lucky enough to receive an early copy for review which I got to read and enjoy whilst I was off with a broken wrist! My review will be posted later this week but for now, lets get you interested some more with an excerpt and giveaway. Lastly, if you are a member of Books and Tea we are also working with Tiana for another giveaway and doing a read-along of this book next month too. Shortly after my last guest post with RoAnna I had a wonderful email from Dianna looking to collab with me! Not only did she want to help share copies of her upcoming book (now out for the world to see and love) Moonshadow’s Guardian with my book club, she also asked if I’d be interested in guest posts too. I have one of those here for you now where she has provided an exclusive excerpt so keep reading for a sneak peak.